I’ve started playing hockey again! Well I did a few months ago, I’ve been back on the ice 6 or 7 times so far and love it all over again! Oh and I’m no longer a goalie, I’m playing as a forward. I’m finding my feet on the ice again, though if player skates weren’t so different to goalie skates that may have been a bit easier. I’m getting better on my edges and quicker and stronger too and getting more comfortable with the puck. I’ve registered with the Whitley Wildcats rec team. Through my junior career from Sunderland Juniors, through Whitley juniors to playing for the Warriors I wore numbers 1, 20, 21 and 97. Number 21 had always been my favourite ‘hockey’ number but I was thinking of going for something a bit different, something higher (number 21 may already be taken by someone else on the Wildcats anyway). I could go back to number 97 as I wore at Sunderland as an 11 year old – though I only went for number 97 because 96 was taken. Number 7 was always my favourite number so perhaps that one. Then I think I might stick to number 21 but fancy changing to something a little less common such as 74 (a la Theo Fleury) or perhaps 67 (currently worn by New York Ranger Benoit Pouliot). At the moment 74 seems to be what I’m favouring, so I ask the question, what number would you wear? And why? This entry was posted in Exercise, Fitness, Hockey, Sports on January 15, 2014 by Stephen Hoult. 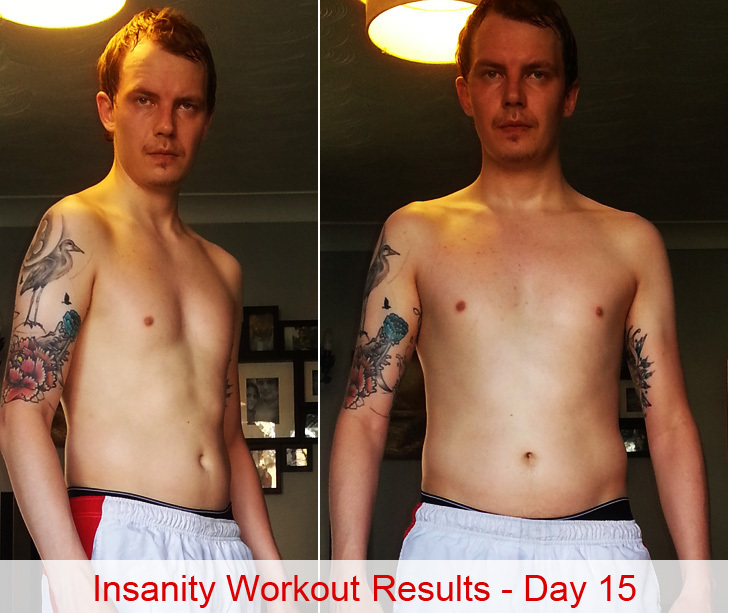 Insanity workout review. What now? 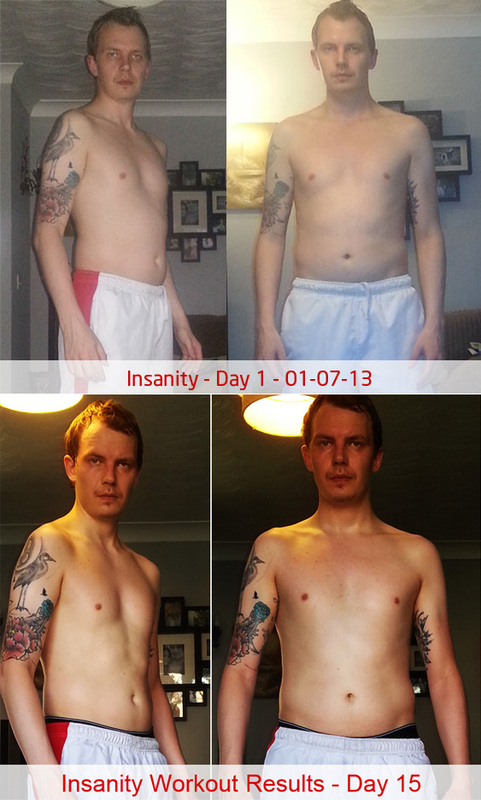 I finally gave up on the Insanity workout a few days into month two (day 45 ish). Why did I give up? Lack of enthusiasm, boredom with the repetitiveness of the exercises and lack of will power. I ended up getting a day out of sync and never caught back up. Does Insanity work? Yes, the difference in look and fitness by the end of month one was very noticeable. What am I doing now? Well, I’m back playing ice hockey – as a forward rather than a goalie – and am about to start a 5 day routine. See here for the workouts. In addition to this I’m taking part in the 30 day squat challenge to build up my legs to help with skating stamina. This entry was posted in Exercise, Fitness, Insanity Workout on January 13, 2014 by Stephen Hoult. This entry was posted in Exercise, Fitness on January 13, 2014 by Stephen Hoult.